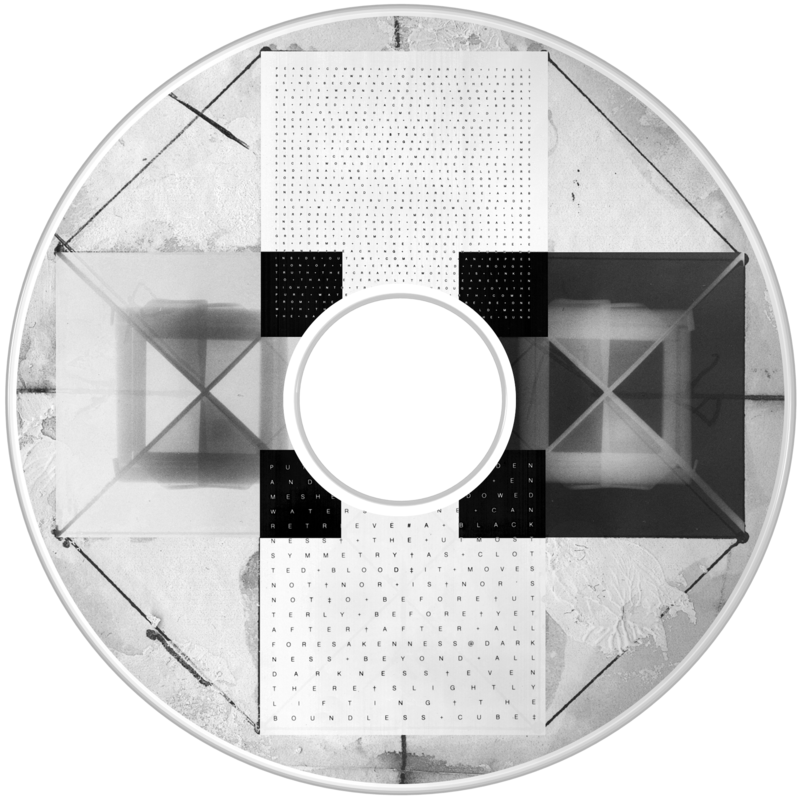 Image of a hyper cube sculpture where the inner cube is a vacuum chamber surrounded by holograms of nothing (the nothing). The cube floats in an outer chamber of purified waters of the world that contain all of the elements of the periodic table (the everything). Two holographic poems about the release through darkness and the release through light complete the cubic structure.